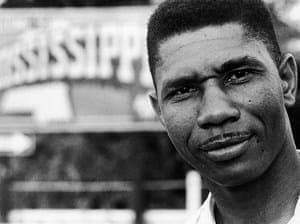 Medgar Wiley Evers (July 2, 1925 – June 12, 1963) was an African American civil rights activist in Mississippi, the state’s field secretary for the NAACP, and a World War II veteran, who had served in the United State’s Army. He worked to overturn segregation at the University of Mississippi, end the segregation of public facilities, and expand opportunities for African Americans, which included the enforcement of Voting Rights. 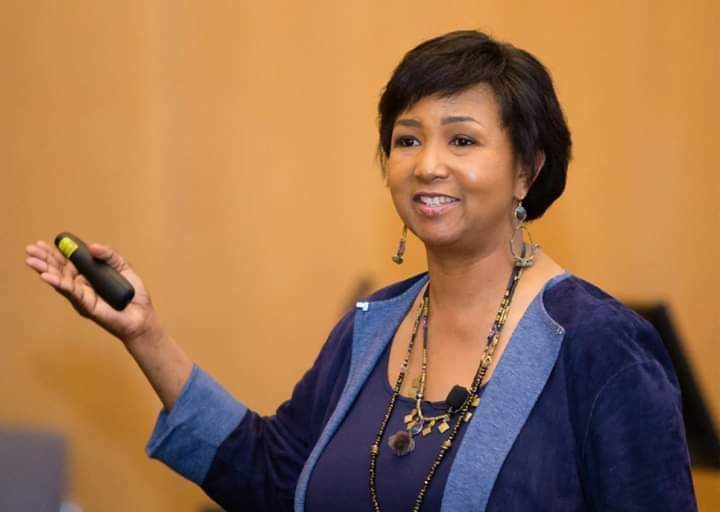 Dr. Mae Carol Jemison is an American engineer, physician and NASA astronaut. 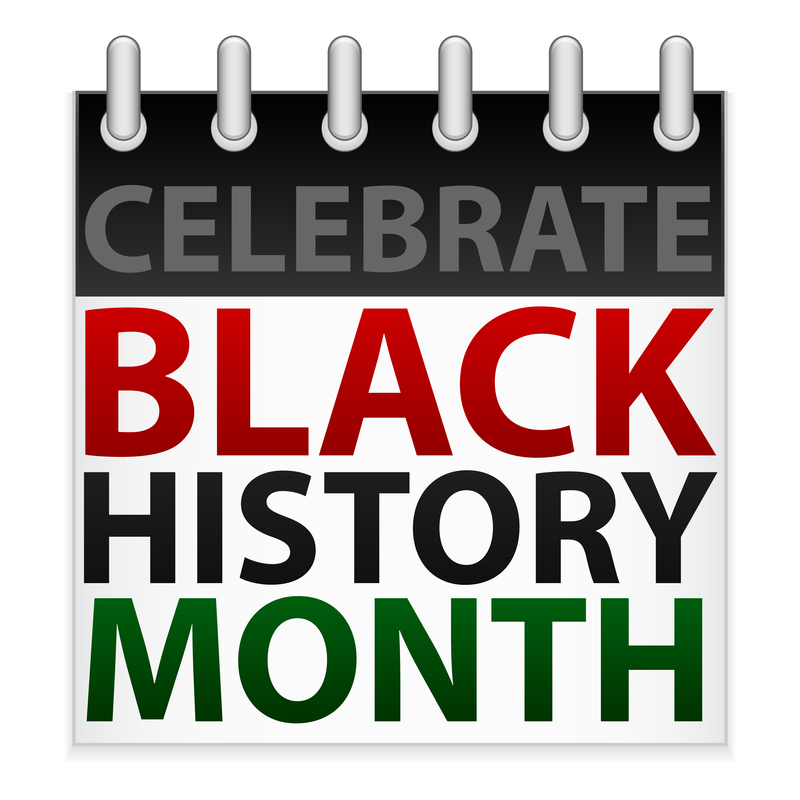 She became the first African American woman to travel in space when she went into orbit aboard the Space Shuttle Endeavour on September 12, 1992. 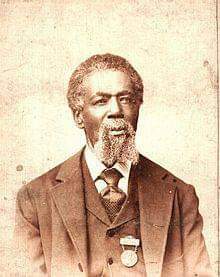 Thomas Mundy Peterson of Perth Amboy, New Jersey was the first African-American to vote in an election under the just-enacted provisions of the 15th Amendment to the United States Constitution. His vote was cast on March 31, 1870. 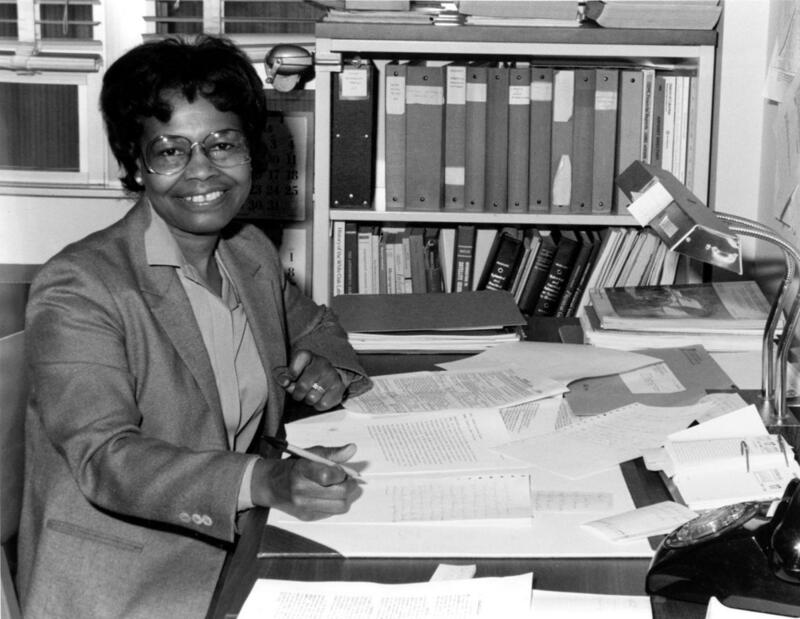 Dr. Gladys Mae West is an American mathematician known for her contributions to the mathematical modelling of the shape of the Earth, and was one of the team of mathematicians who worked on the development of the satellite geodesy models that were eventually incorporated into the Global Positioning System. 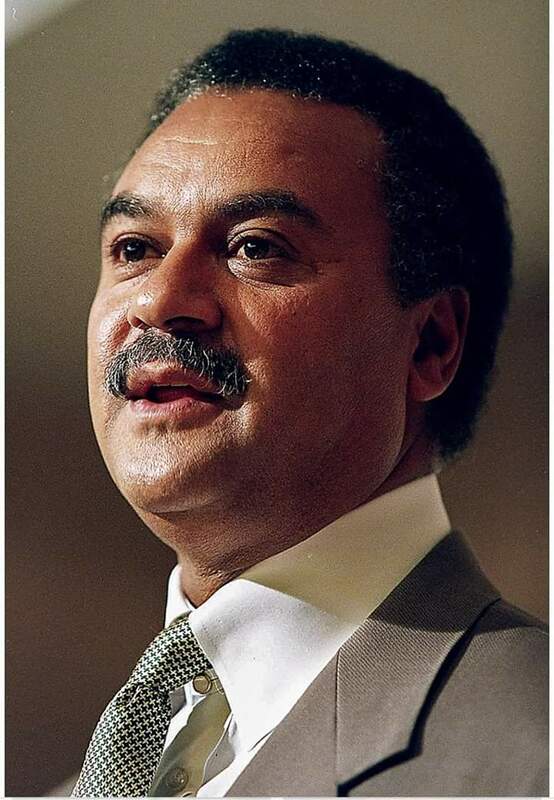 For those of you that do not know, there is a Ron Brown scholarship worth $40,000. It is to those of you looking to further your education. Remember education is the key to success. She never got to finish her journey that day. She was marching peacefully along with some 600 protesters for voting rights when policemen arrived with tear gas and billy clubs. The protesters would be beaten, and she would be left bloody and unconscious on the Edmund Pettus Bridge in Selma. Boynton, a former teacher, had invited Dr. Martin Luther King, Jr. to Selma. Dr. King and members of the Southern Christian Leadership Conference would meet and set up headquarters at Boynton’s Selma home, where they would plan the Selma to Montgomery March. A newspaper photo of Boynton, lying on the ground, left for dead, shocked the entire nation. Boynton also suffered throat burns from the effects of the tear gas. Bloody Sunday would prompt President Lyndon B. Johnson to sign the Voting Rights Act on August 6, 1965, with Boynton attending as the landmark event’s guest of honor. She was the first African-American woman to run on the Democratic ticket for a seat in Congress from Alabama. Although she didn’t win the election, she did garner 10 percent of the votes at a time when only 1 percent of the voting population was made up of African Americans. She was a member of the brave Courageous Eight and one of the first African Americans registered to vote in Alabama. She would be awarded the Martin Luther King Jr. Medal of Freedom. On August 26, 2015, Boynton Robinson would die at the age of 110. 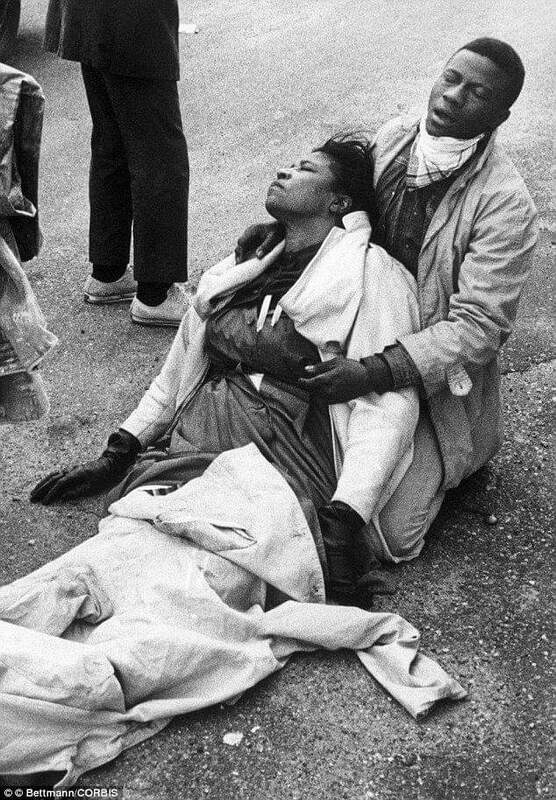 But before her death, she was able to finish her journey across the Edmund Pettus Bridge during the Selma Voting Rights Movement 50th Anniversary Jubilee. In her wheelchair, she was accompanied by the first black President of the United States, Barack Obama, holding her hand. Close friends and family would say, she died, harboring no animosity for anyone, not even those who might have hated her for the color of her skin.